Here is all the information needed to help protect an institution's deposit accounts from check fraud and electronic fraud and avoid potential liability. 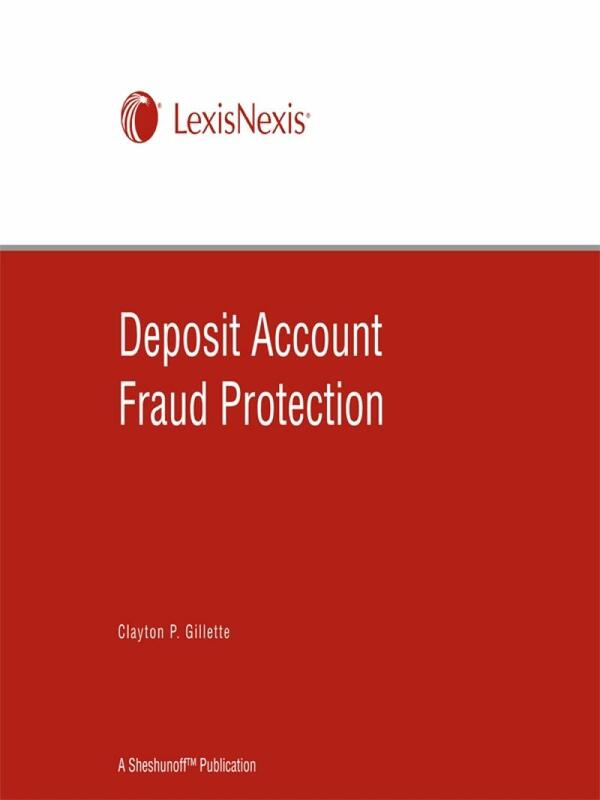 Written by Clayton P. Gillette, this book covers the relevant compliance and legal issues for all forms of negotiable instruments to help any financial institution, and it contains sample procedures, training material, and checklists to help you detect and prevent fraud. Fraud exists in all kinds of accounts; forged drawers’ signatures and forged endorsements, constitute the most common types of fraud, together accounting for about 33 percent of losses. Other major forms of fraud include new account fraud, checks written against closed accounts or insufficient funds, and counterfeit checks. The explosion in electronic payments in recent years has created opportunities for significant processing efficiencies, faster clearance of payments, and incentives for the development of new technologies that provide an increasing number of consumers with the option to make electronic transfers of funds. • Tested, proven internal procedures for reducing your exposure to check and electronic fraud. 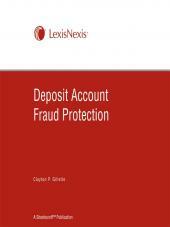 • Training materials, including tips, guidance, and discussion points at the end of each chapter to ensure your staff knows how to identify and handle potential deposit account fraud. • Checklists designed to help you detect and prevent fraud. These practical lists let everyone in the bank become an expert in detecting check fraud. 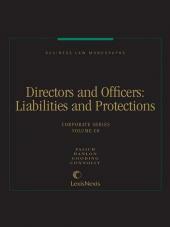 • Compliance guidance and examples of court cases. 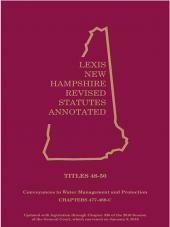 • Highlights of the important legal points, including cross-references. • Guidance on how to use Reg CC exemptions to extend funds availability deadlines. • Types of wire transfer and ACH fraud. Clayton P. Gillette is the Max E. Greenberg Professor of Contract Law at NYU School of Law, where he teaches in the areas of contracts, commercial law, and local government law. His numerous books and articles include "Sales Law: Domestic and International" (with Steven D.Walt), Payment Systems and Credit Instruments (with Alan Schwartz and Robert Scott), and work in international sales, long-term commercial contracts, lost profits as damages for breach of contract, and standard form contracts. Prior to joining the NYU School of Law faculty in 2000, Gillette served as the Perre Bowen Professor of Law at the University of Virginia School of Law. He began his teaching career at Boston University where he was named the Warren Scholar in Municipal Law and Associate Dean. Professor Gillette earned his J.D. from the University of Michigan and a B.A. from Amherst College. After law school, he clerked for Judge J. Edward Lumbard of the United States Court of Appeals for the Second Circuit, and was associated with Cleary, Gottlieb, Steen and Hamilton in New York City.